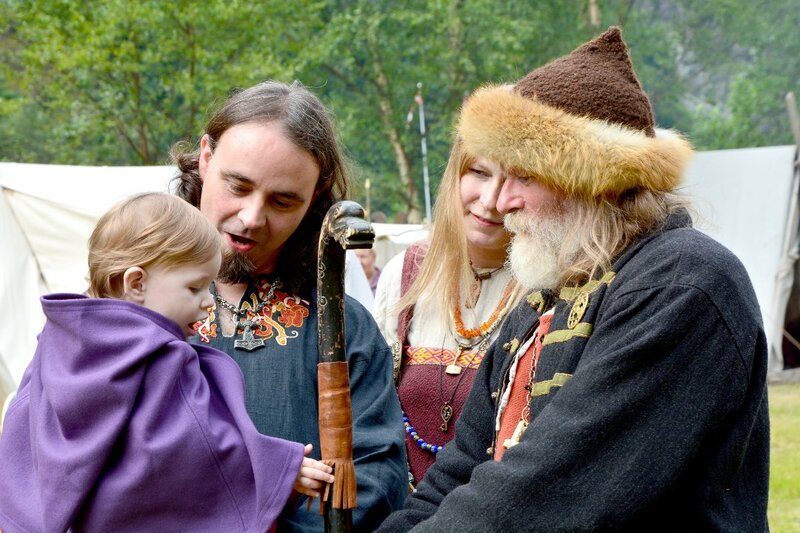 Norway is a long, stretched country with a small and scattered population. Wild winters, mountains, fjords, dependence on ferries – often with bad road conditions – means that in many cases it will take far too long time to transport patients needing emergency treatment to the nearest hospital. 3 June 1978 was a milestone: Norwegian Air Ambulance (Norsk Luftambulanse) received its first assignment. Against all odds and the authorities’ recommendation, an air ambulance service was established. The present Health Director Torbjørn Mork, called the initiative “luxury medicine”. Since then, the ambulance service has saved thousands of lives: Heart attacks, car accidents, fires, complicated births – there are many examples. 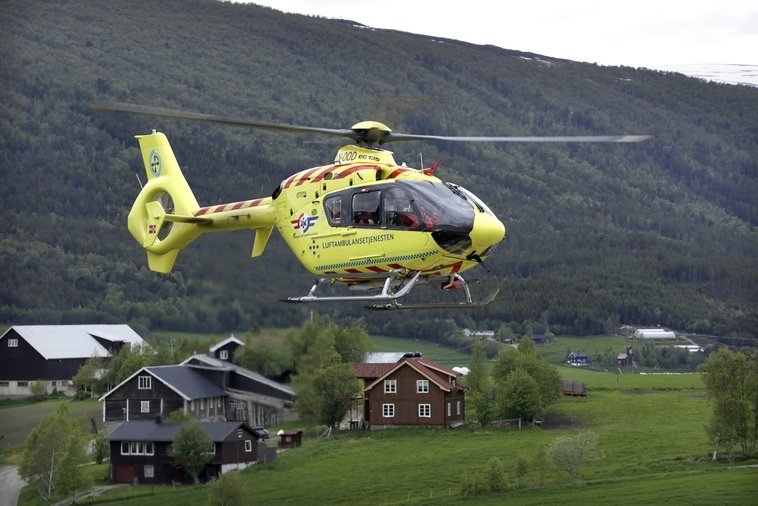 Norsk Luftambulanse AS is a limited company wholly owned by the foundation that operates helicopters in the Norwegian air ambulance system on behalf of the government. The company operate Eurocopter EC 135 helicopters from 8 helicopter bases in Norway, based in Arendal, Bergen, Dombås, Førde, Lørenskog, Stavanger, Trondheim and Ål. Additionally, the company provide medical staff to Sea King search and rescue helicopters of the Royal Norwegian Air Force.